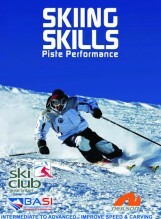 The Skiing Skills Series in the most comprehensive tutorial ever made. In this the first episode – over 8 chapters, the complete beginner is taken through every step, from getting kitted out to basic sliding, on to basic turns and then right though to parallel turns, carving and handling steeper slopes. Understanding the runs and getting around the mountain. How to pick a resort. 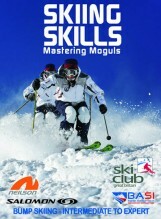 Ski and boot guide … and much much more. 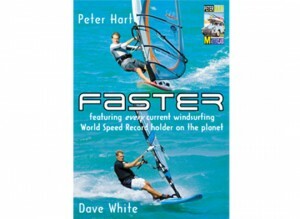 The program is presented by elite coach Peter Hart and the UK’s most illustrious coach, former Olympian Sean Langmuir able betted by BASI trainer Angela Martelli. Filmed in glorious Hemsedal in Norway by the award winning Acrobat TV, Skiing Skills is in another league compared to your basic ‘how to …’ programs.